Social media Technologies offer the possibility to deeply understand target and to generate several kinds of insight from listening activity. Those insights are used to define a detailed profile for main clusters of communication and marketing initiatives. The use of social media websites is not limited to individuals and consumers. It is also a tool that can help a business grow and thrive when it is used appropriately. The key is learning the best ways to use social media websites for your business and current company goals. If you do not know the potential impact of social media on your business, then it is hard to use it in the most constructive and efficient ways. Although some variation exists between different social media sites, such as Facebook, MySpace and LinkedIn, the impact on the company as a whole is often positive. Social media is a powerful tool to help advertise services, communicate with the target audience and even streamline business productivity within the workplace. According to Forbes.com, businesses are using social media websites to communicate and connect with potential employees, generate leads and even brainstorm new business ideas. Tapping into the potential of social media can improve productivity and communication within the office. It is no longer limited to marketing, which means that it can have a strong impact on the way a business performs in the future. Although some variation exists between companies and the social media outlet used, businesses are starting to apply new practices to social Internet. employees who seem like a good fit for your company. audience, you are able to reach a subconscious level and generate new interest in your business. social media like Chatter and Yammer are allowing internal communication that helps companies improve their productivity or gather new ideas in real-time. Although social media has many potential applications for your business needs, it is important to avoid straying from the ideas that benefit your company the most. You need to recognize the services and options that will help reach business goals while discarding the uses that are distracting. 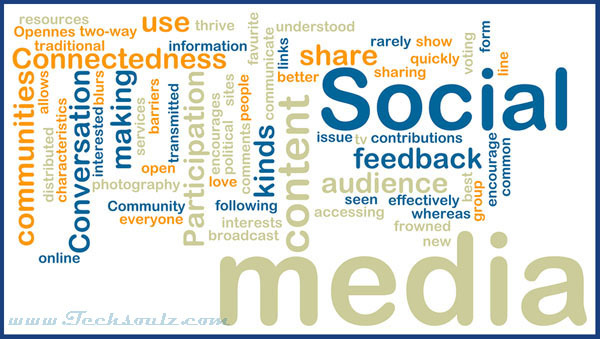 Social media is a great tool for communication, both internally and externally. You need to communicate with your target audience as much as with other teams within the company to improve. That means you need to provide content that is worth sharing with the followers on a social media site and listen to those who place a comment. the client liked and strive to make improvements from that point. Beyond the ability to communicate, you can also gain from the ability to find talented employees. Talking to potential employees over a social media outlet and asking about experiences will allow you to reach more potential talent and find out about the weaknesses that might be overlooked in a traditional interview. 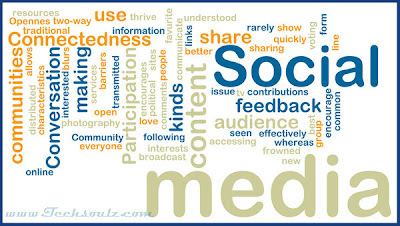 Social media is a tool that allows you to improve your business plan. Keeping up with the latest methods of using the tools will make it possible to grow and thrive as a company. Modern society has changed, so companies need to make changes to keep up with customer expectations. Author Bio: Matt Smith is a Dell employee who writes to help raise awareness on the topic of Social Media and other network management subjects.